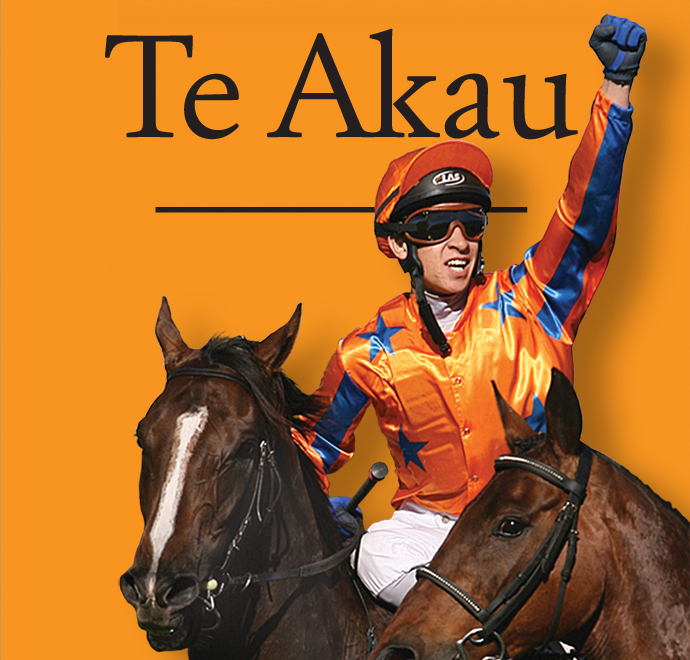 One of those big winners was Tell A Tale, who Harris rode to win the Gr.1 New Zealand 2000 Guineas (1600m) in 2008 for Te Akau’s New Zealand trainer at the time, Mark Walker. It was a standout year for Harris, who just one month prior won his first Group One with Dezigna in the Gr.1 Captain Cook Stakes (1600m) at Trentham. Harris has experienced a resurgence in his flat riding career after being forced to ride over fences for a period of time after struggling with his weight. But he is winning that battle and a Group One victory on the weekend would be a rewarding result for those efforts.